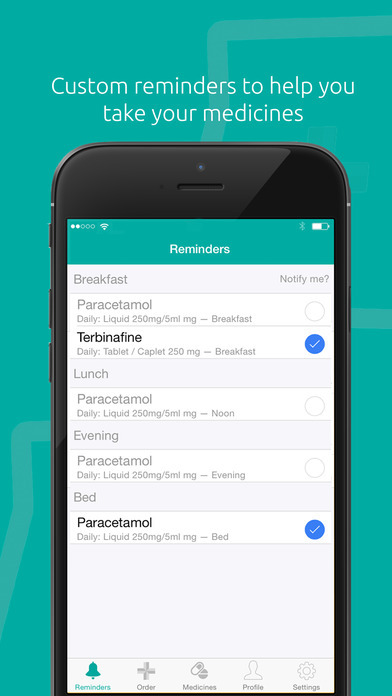 Use the DIMEC app to order your NHS repeat prescriptions with your smartphone or tablet. You can securely sync your medicines history with your GP record, order your NHS repeat prescriptions 24/7, and receive real-time notifications on the status of your request. Your medicines should be ready for collection from the pharmacy of your choice in a matter of days. 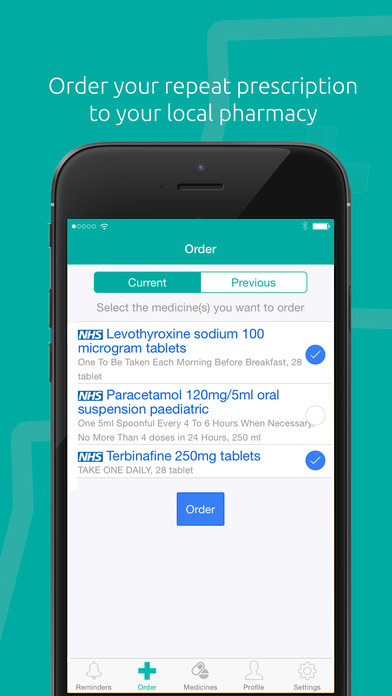 The app is for people who need to order NHS repeat prescriptions from participating GP surgeries. You'll need to be registered for online GP services to use the app, so speak to your GP practice for more information if you're not registered. Once you've registered, you can connect securely and sync the DIMEC app to your GP record. 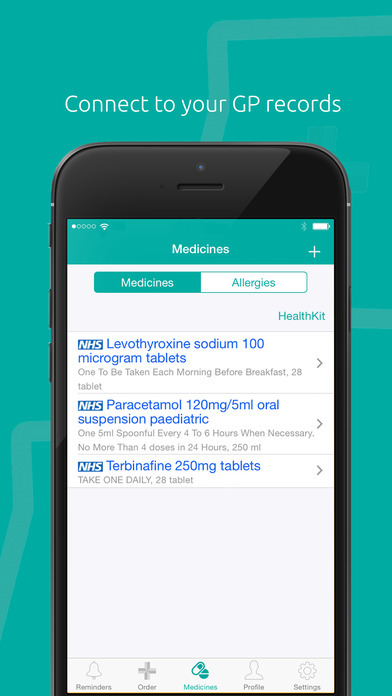 The app integrates directly with your GP's computer system and pharmacy. You'll be able to automatically download your repeat prescription details, order your repeat prescriptions 24/7, 365 days a year, select a pharmacy of your choice for collecting your medicines, and set alerts to remind you to renew your prescription. The app is free with in-app purchases from the App Store and Google Play.